Who doesn’t love Christmas? Family! The Christmas Tree! Santa Clause! Carol Singing! Oh, and who can forget the gifts under the Christmas tree. Whether they have been naughty or nice, it’s time to get everybody checked off your holiday shopping list. From stocking stuffers to big Santa Clause gifts, we’ve chosen the best Christmas gifts for boys, girls, tween girls, tween boys, teen girls, and teen boys. 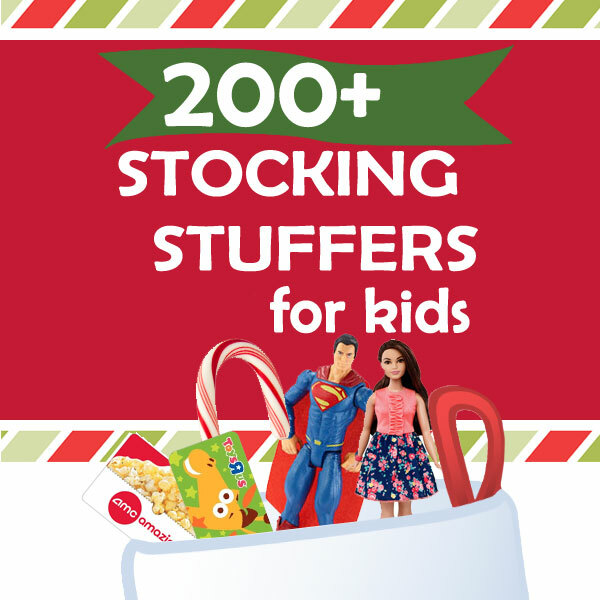 Grab a warm blanket and cuddle up by the fire while you browse over 500 unique Christmas gift ideas for kids. Then watch their eyes light up on Christmas Day. Who said Santa Clause is not real? 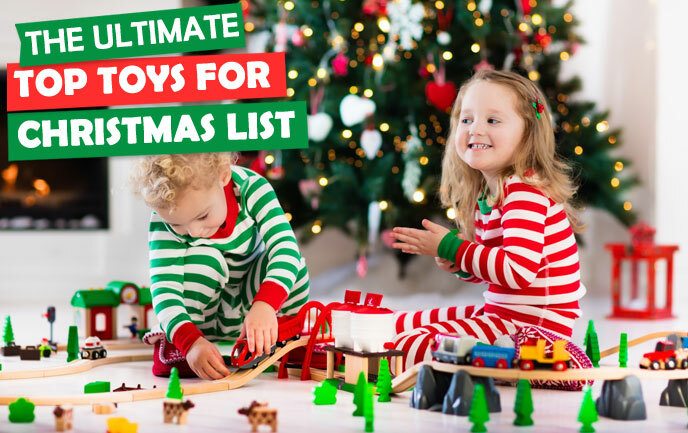 If your child wants it for Christmas, it is guaranteed to be on our Ultimate Top Toys for Christmas 2017 wishlist. Choose from this list and your child will be happy on Christmas day. What are the best Christmas gifts for boys? If you are stumped what to get him, we’ve put together a list of over 500 of the best Christmas gifts and toys for boys. What are the best Christmas gifts for girls? ToyBuzz has got you covered with over 500 Christmas gifts and toys for girls. What are the best gifts for teen boys? With over 350 gift ideas, we scoured the stores all year long to create the ultimate Christmas Wish List for teenage guys.